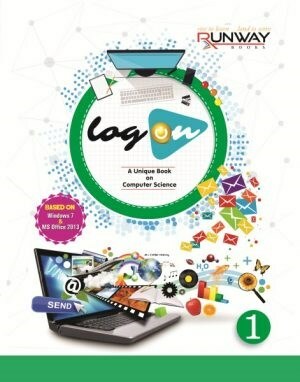 Log On – Part 1 is a text book of computer.It is based on Windows 7 and Microsoft Office 2013 and follows an intractive and hands-on approach to deliver the concepts related to computer. 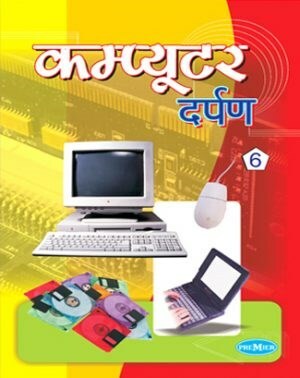 Log On – Part 6 is a text book of computer.It is based on Windows 7 and Microsoft Office 2013 and follows an intractive and hands-on approach to deliver the concepts related to computer. 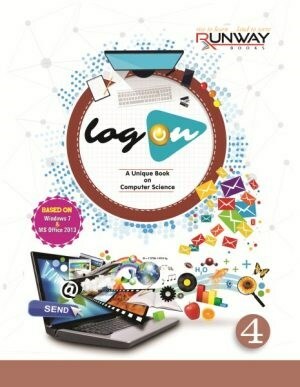 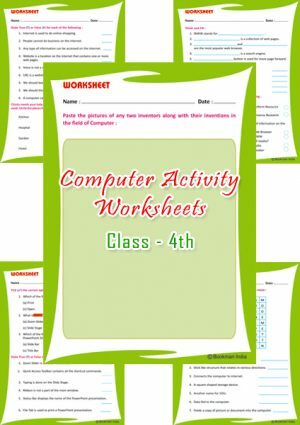 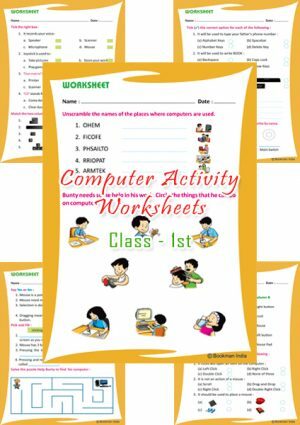 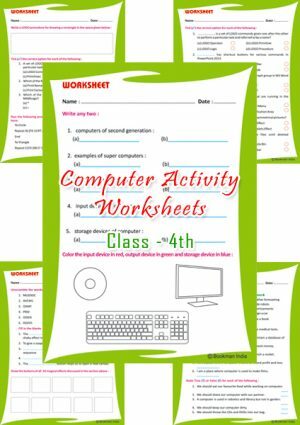 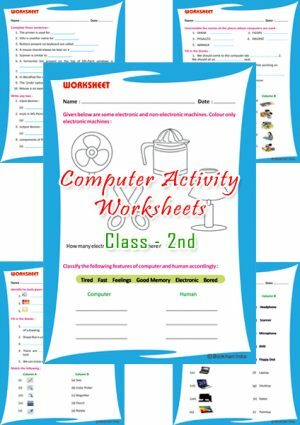 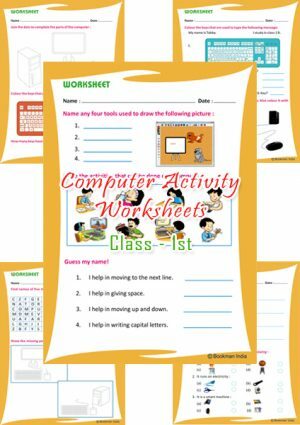 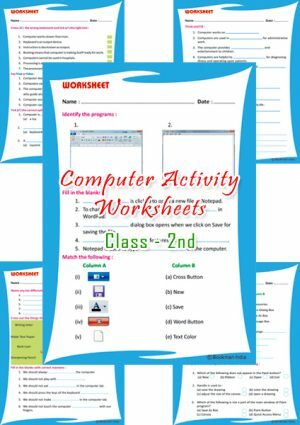 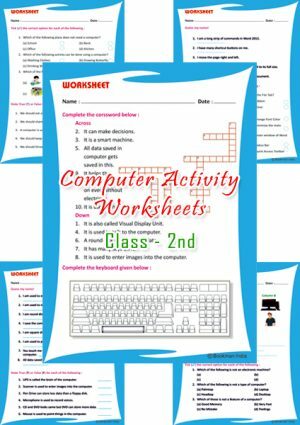 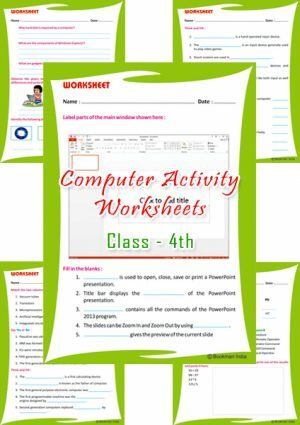 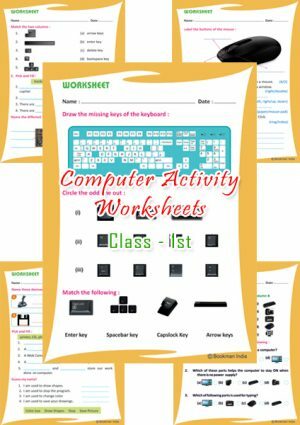 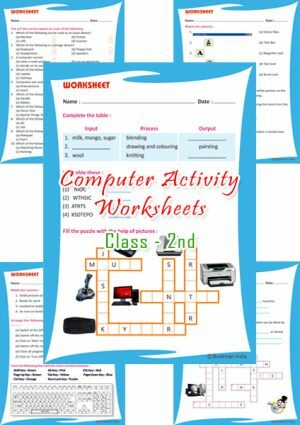 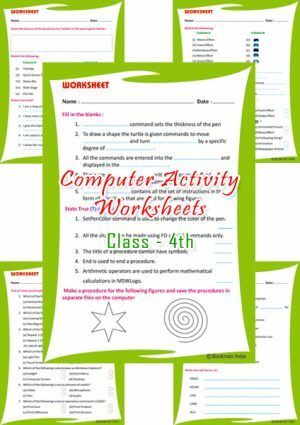 Log On – Part 7 is a text book of computer.It is based on Windows 7 and Microsoft Office 2013 and follows an intractive and hands-on approach to deliver the concepts related to computer. 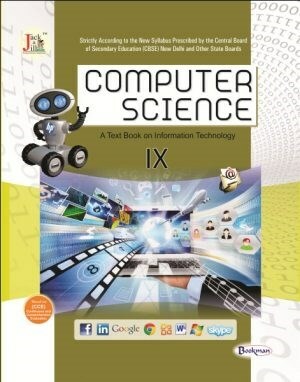 Log On – Part 8 is a text book of computer.It is based on Windows 7 and Microsoft Office 2013 and follows an intractive and hands-on approach to deliver the concepts related to computer. 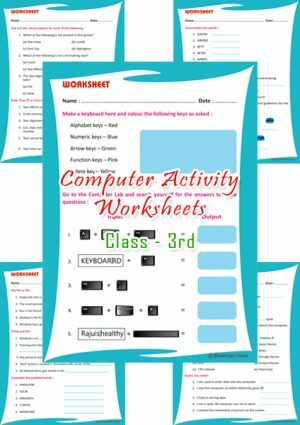 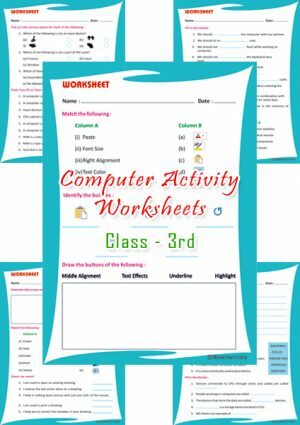 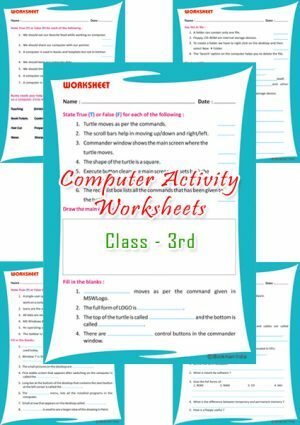 Log On – Part 3 is a text book of computer.It is based on Windows 7 and Microsoft Office 2013 and follows an intractive and hands-on approach to deliver the concepts related to computer. 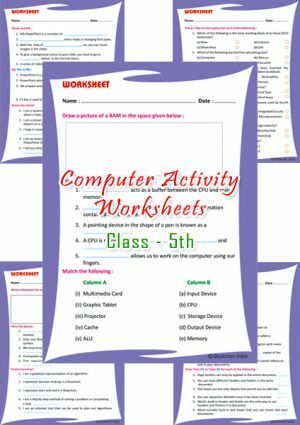 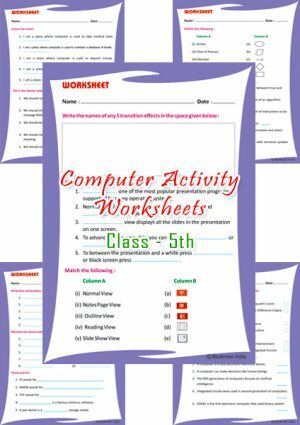 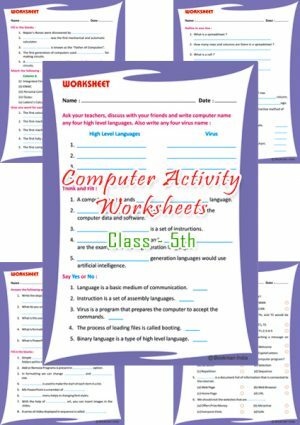 Log On – Part 5 is a text book of computer.It is based on Windows 7 and Microsoft Office 2013 and follows an intractive and hands-on approach to deliver the concepts related to computer.